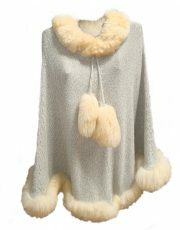 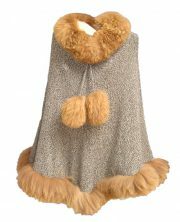 Ponchos with large turtleneck in baby alpaca. 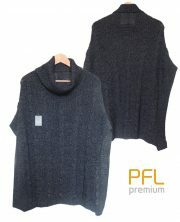 PFL Premium Fiona poncho in 100% baby alpaca. 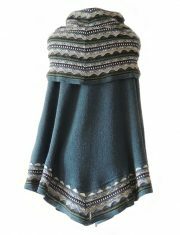 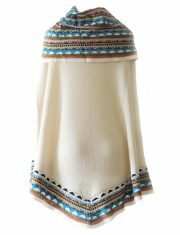 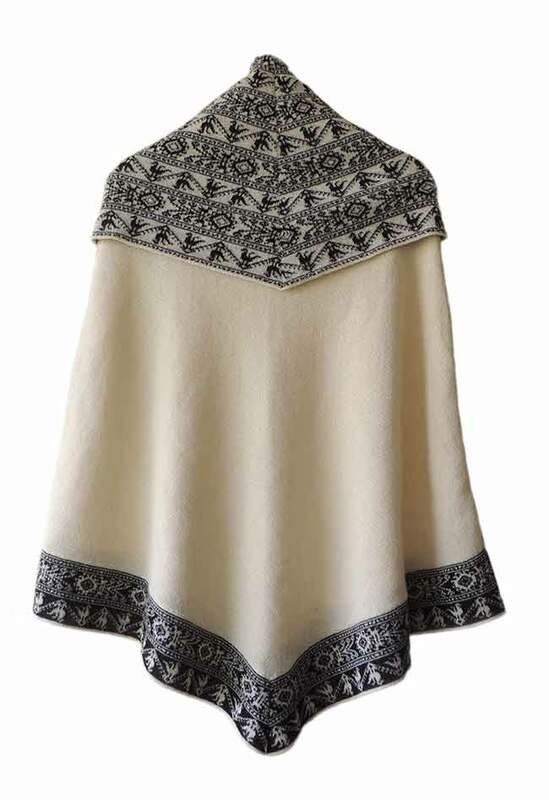 Ideal for (late) autumn, winter and (early) spring these inspired ladies ponchos made of luxurious baby alpaca in the standard version with ethnic pattern at the hem and turtleneck. 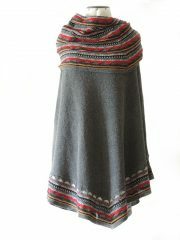 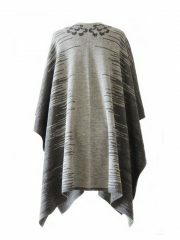 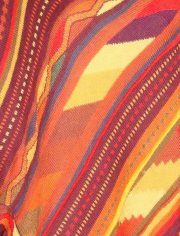 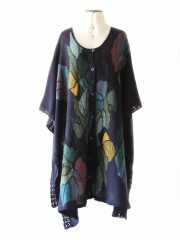 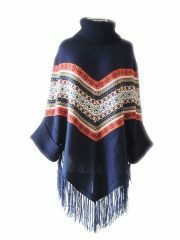 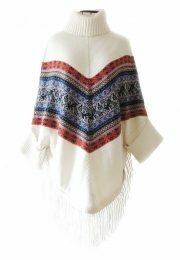 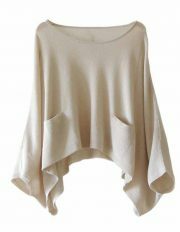 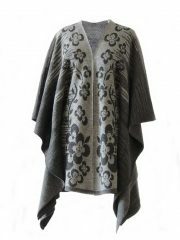 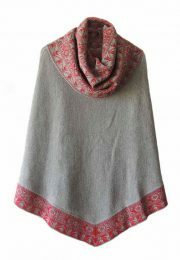 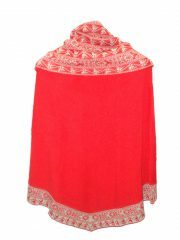 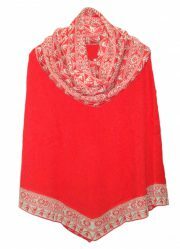 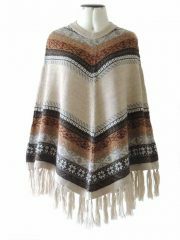 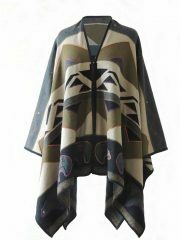 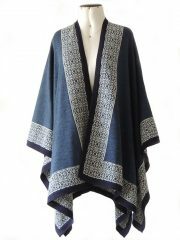 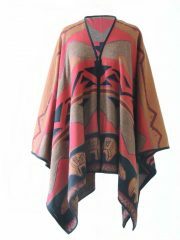 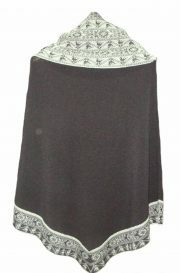 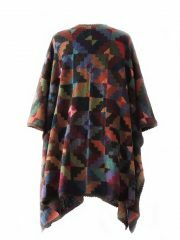 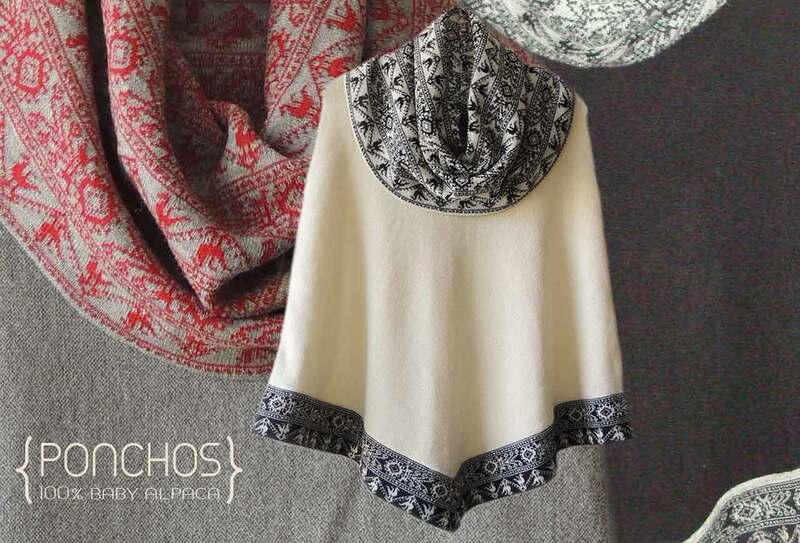 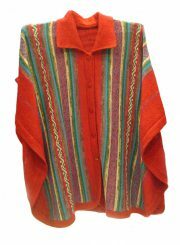 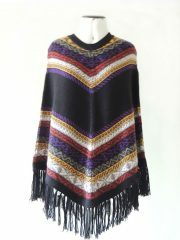 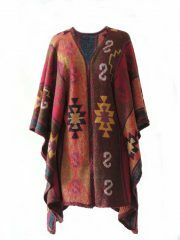 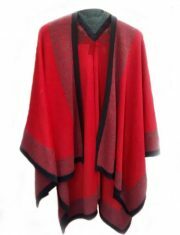 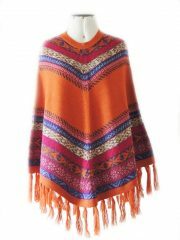 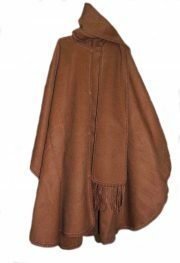 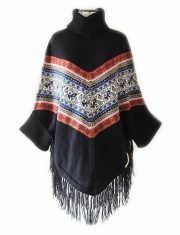 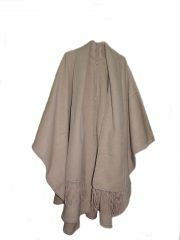 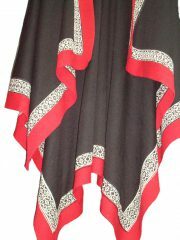 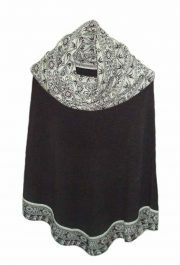 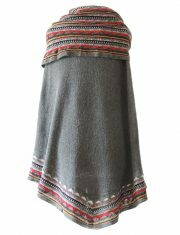 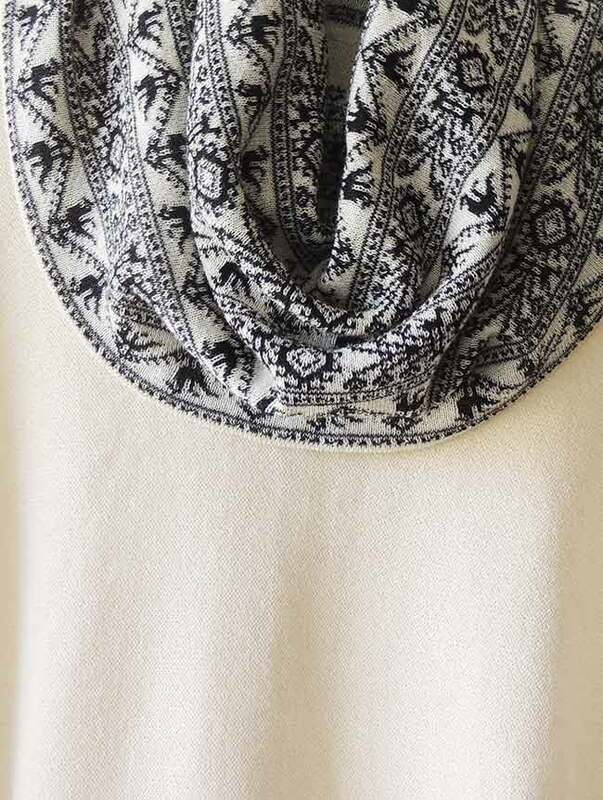 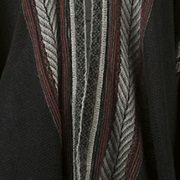 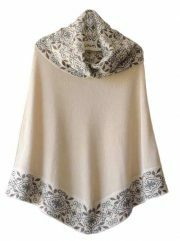 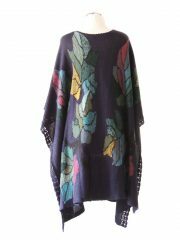 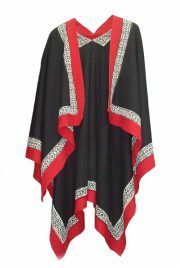 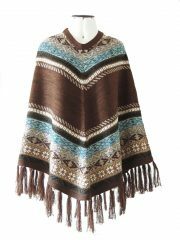 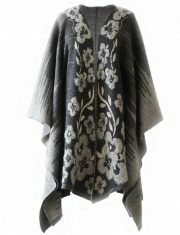 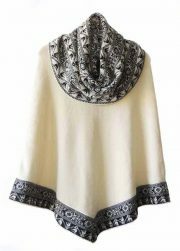 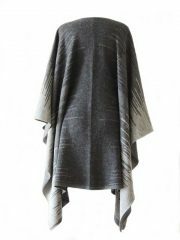 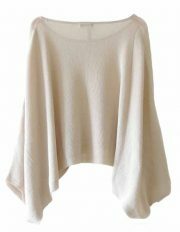 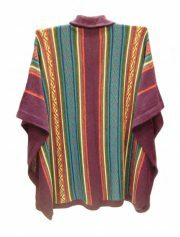 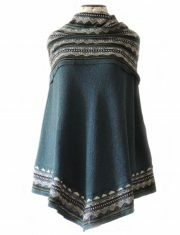 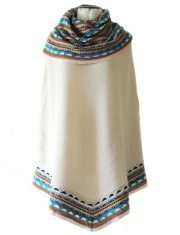 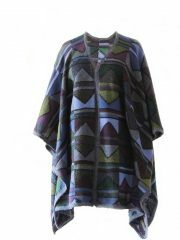 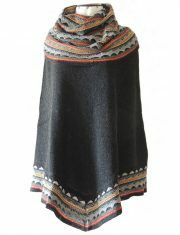 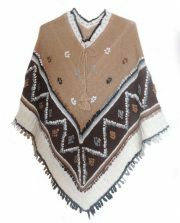 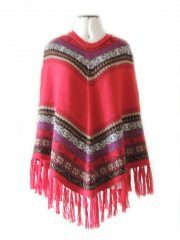 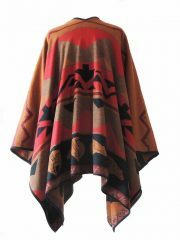 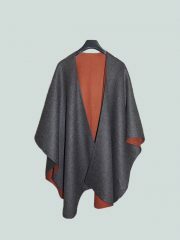 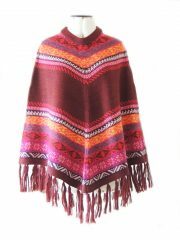 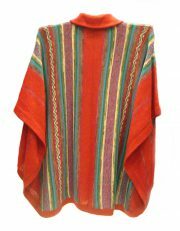 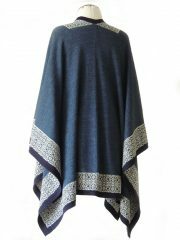 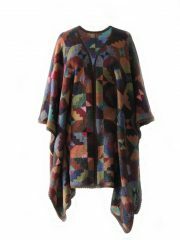 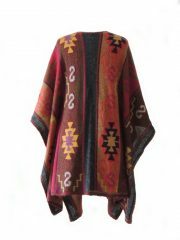 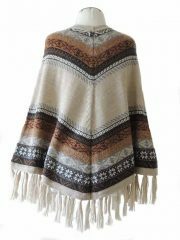 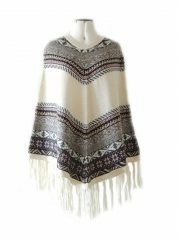 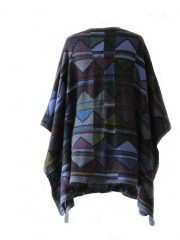 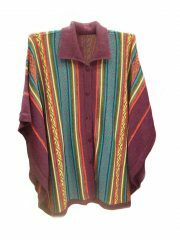 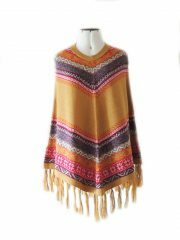 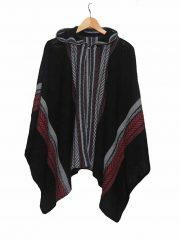 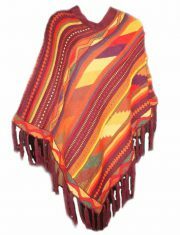 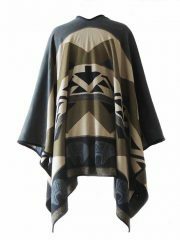 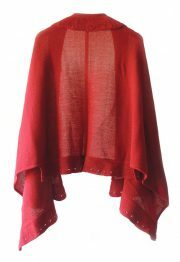 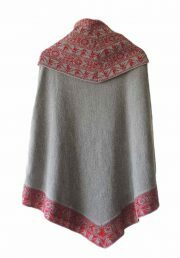 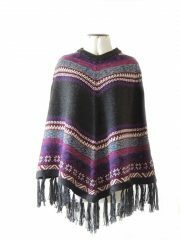 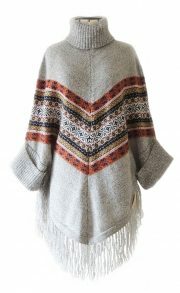 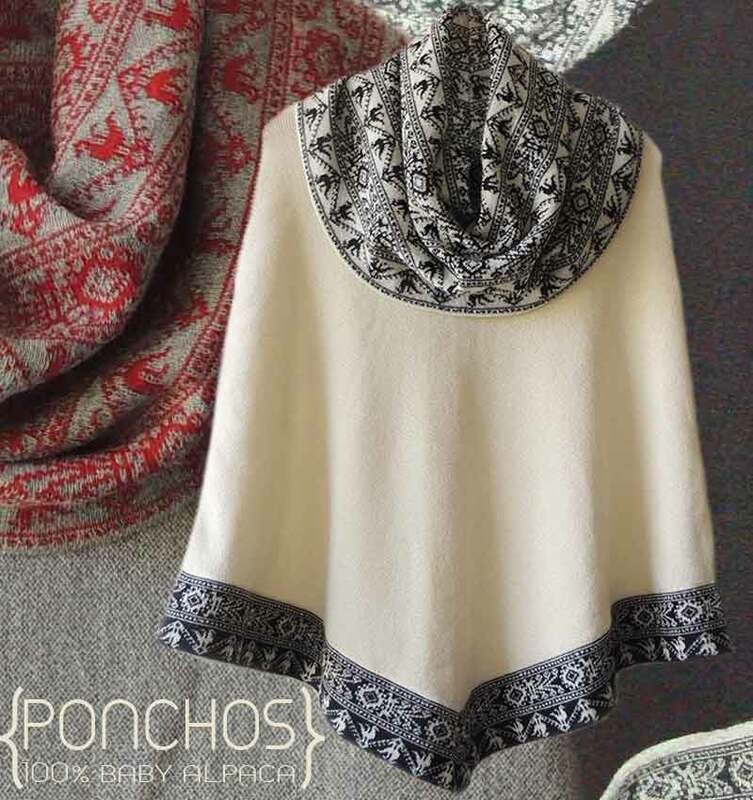 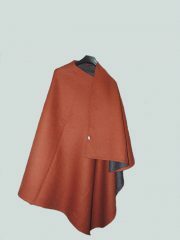 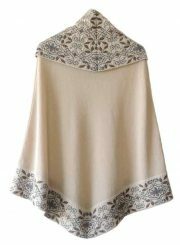 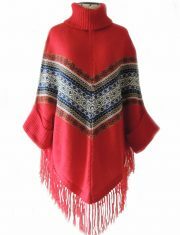 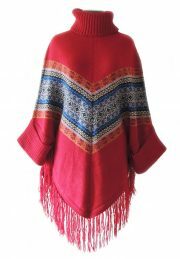 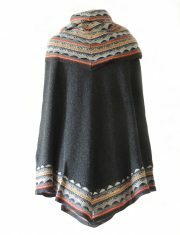 The poncho can also be made with other patterns in the collar and hem or with different designs of the collar. 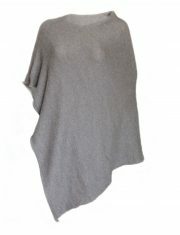 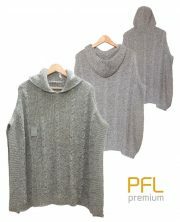 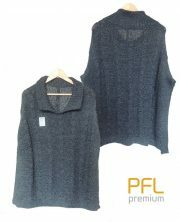 PFL Premium poncho Fiona, comes standard under PFL-Premium label, on request with your own brand labels, packaging etc. 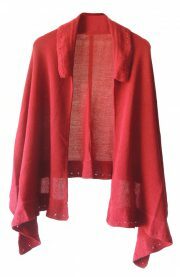 contact us for more information. .
24 cardigans, samples on request. 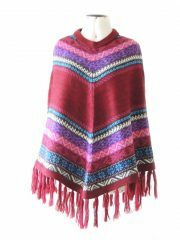 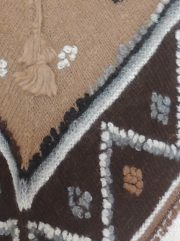 We can provide a certificate of origin for this product, depending on whether the destination country, by a minimum order value of 1,000 US dollar.